This tool can help you to clean and speed up your scene. Hover with your cursor over the clean-buttons to see tooltips for further information. 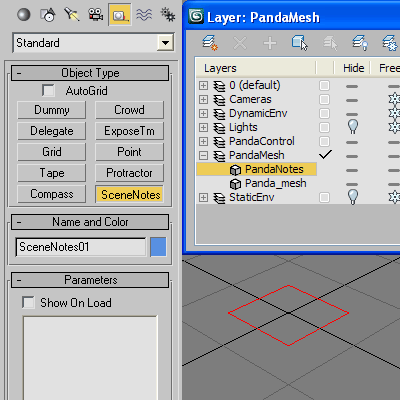 Inserts into Material Editor sets of 24 SCENE materials. If there are more than 24 materials in the scene you can choose, which set of 24 you want to load to the Material Editor (slate number one means get the first 24 scene materials, set number two means get the second set of 24 materials and so on). A set of functions wrapped into a minimalist single-click button to help 3ds Max and Nuke artists to bring the 3ds Max 3d scene assets into Nuke's powerful 3d compositing scene. 1) Copy cameras and any other objects (as points) and their animation into clipboard for an easy Copy+Paste action inside Nuke. 2) Generate .chan files from selected cameras and any other objects (as points) and save them either many at once or one at a time to selected destination. Detects: Isolated vertices, overlapping faces, overlapping vertices, overlapping UV faces, flipped faces, ngons, and a lot more... the download include docs instructions for use.